Josh and Marcus recap the tough loss in Game 4. 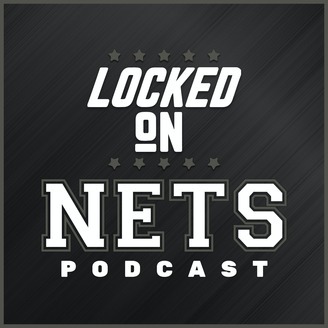 They talk about the finish to the game, the ejections, and Caris LeVert's breakout series. 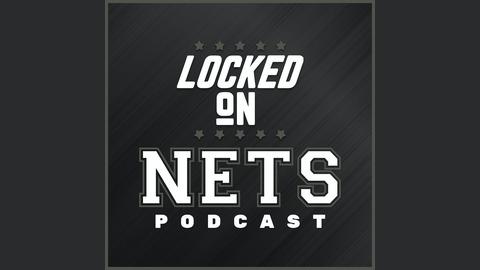 Plus, more Jared Dudley love, disappointment in the wings, and a stock update on some key Nets.